Bitecoin network - World's first crypto backed food delivery network. A startup based in Paris delivering hot meals around the city. Bitecoin Advisor and Blockchain speaker, Jillian Godsil, is next week traveling to Oman to chair the 2018 Blockchain Oman conference. She is also keynoting as part of the event. Join Jillian Godsil and Morgan Pierce for an interview with CEO of Bitecoin, Abid Rahman Kodakkadan. 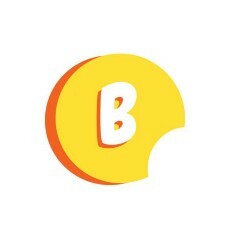 Bitecoin is an innovative platform that rewards food lovers with Crytocurrency as they eat.